Camp out on the banks of the Cheat for the whole weekend. Festival tickets do not include camping, but there are many excellent accommodations nearby! 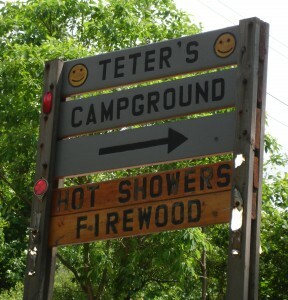 Teter’s Campground | 304.329.2690 | teterscampwv@aol.com | Located adjacent to the festival. Flush toilets and showers. $10/night. Full by Friday afternoon prior to festival. No pets. 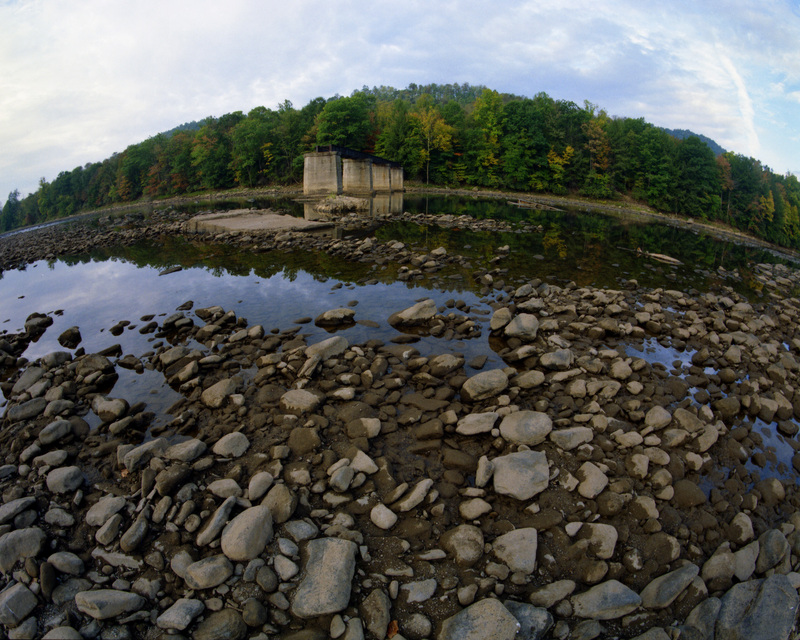 Cheat Canyon Campground | 304.329.6522 | Approx. 1/2 mile down Rt. 26 from the festival. Large open field by the river with flush toilets and pay-per-use showers. $15/per adult for the entire weekend. No pets. For more options, check the website of the Morgantown Visitor’s Bureau.